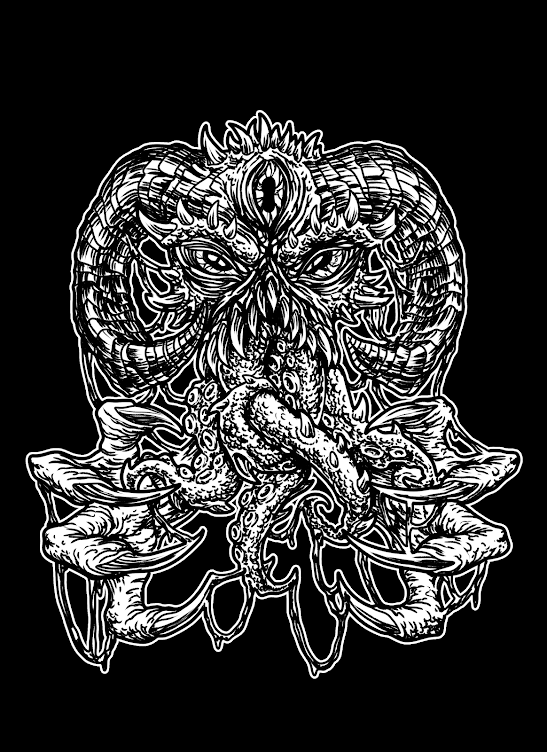 HOGG is a Stoner Metal Band From SALONIKA, GREECE. HOGG play a great blend of Stoner Metal with a huge helping of Fuzz as well. They have just released their outstanding S/T new album. It’s a 10 song and 44 minute blast of Hard Rocking Sludge/Stoner Metal riffs. 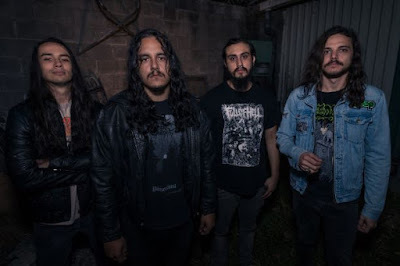 If you’re into KYUSS, Borracho, Fu Manchu and Monster Magnet then your going to love this as these guys play the same type of high voltage Stoner Metal that we are big fans at Sludgelord. Well HOGG are another band that have made a great impression with their excellent new S/T album. If you want an album full of head-banging riffs and vocals to match then you can’t go wrong here. It’s an outstanding collection of tracks that shows this band’s talent to perfection. This is an album that makes you take notice of a great band right from the start. Check out excellent tracks – Smoking Tree, Figure It Out, Loaded Dice and Catapult. This is an album you will be coming back to time and time again. Brilliant Stuff. What is even better you can download this release free from BandCamp right now. So headover there now and get downloading right this minute. Highly Recommended.